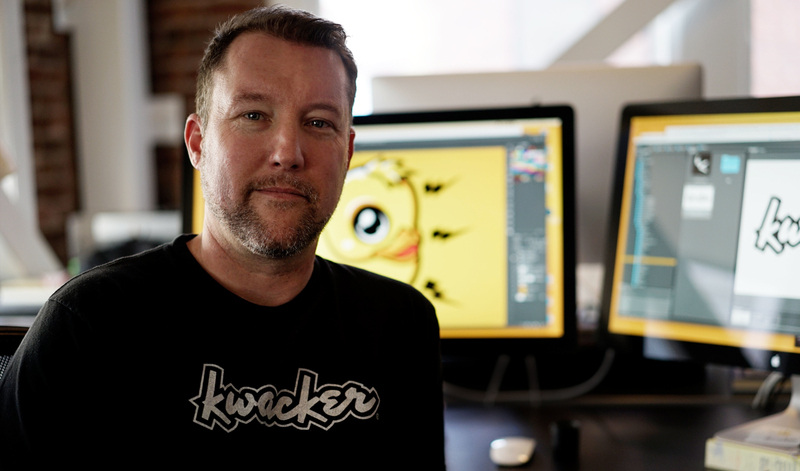 I am an Art Director & Designer currently working at Iron Creative in San Francisco. In my 10+ years with Iron, I’ve helped them grow into a highly productive digital creative agency. During that time, I’ve had the opportunity to work with a diverse group of clients including The North Face, Levi’s, TRX, FitBit, Boudin Bakery, Salesforce and Genentech. I have also enjoyed the opportunity to help several smaller local businesses with their design and marketing needs in my free time. This experience has given me insight into the variety of visual communication challenges faced by brands large and small and it’s allowed me to pursue an array of creative executions, from logos and identity systems to print advertising, websites and digital ad campaigns. Each project is an opportunity to learn something new, as well as apply the critical thinking skills I acquired from my prior education in Sociology—skills that I credit with helping me to think strategically about each communication challenge. When not designing, I’m looking for inspiration in the world around me, particularly from the realms of art and design, architecture, nature, science, and electronic music. I also enjoy the company of great friends, DJ’ing, and taking in all that the Bay Area has to offer.